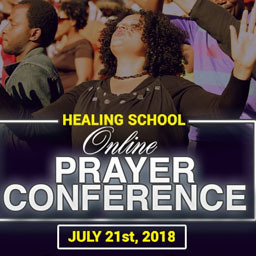 The much-anticipated February 2019 edition of the Healing School Online Prayer Conference kicked off in a blaze of glory! 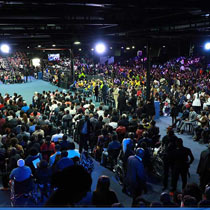 This special prayer conference was designed to intercede for the sick who are registered to attend the 2019 Autumn Session with Pastor Chris coming up in March and April in Johannesburg, South Africa, and for many others needing healing in their bodies. 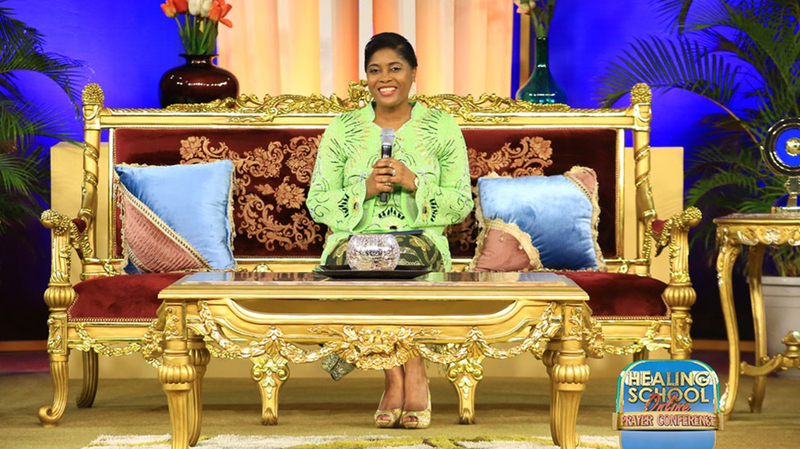 In a warm welcome to the 4th edition of the phenomenal prayer conference, the Chief Executive Officer, Loveworld Inc., and Director of the Healing School Pastor Deola Phillips, expressed heartfelt appreciation to the President, Loveworld Inc., Rev. 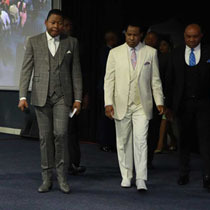 (Dr.) Chris Oyakhilome for the vision of the Healing School and the platform to impact men’s lives. 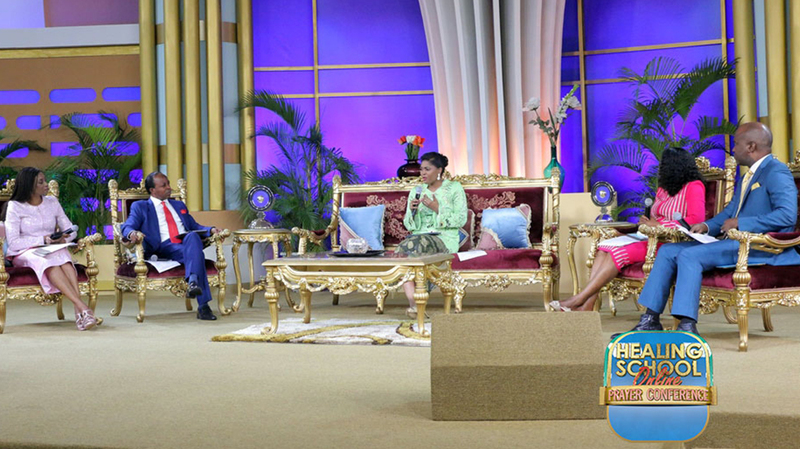 Pastor Deola gave a recap of the amazing experience during the 2018 editions of the program, inspiring millions of global participants to anticipate increased manifestations of the miraculous in the 2019 edition. 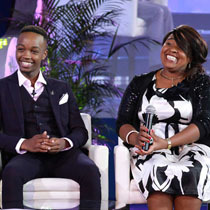 Uplifting music and worship stirred love and thankfulness to the Lord Jesus in the hearts of attendees, leading up to a talk show anchored by the esteemed Pastor Deola Phillips, which focused on the supernatural exploits of the Healing School in healings, miracles and interventions in the lives of men and women around the world. Thanksgiving resounded to God as the Director led participants in a session of prayer, testifying of the works of God accomplished at and through the Healing School outreaches in 2018. 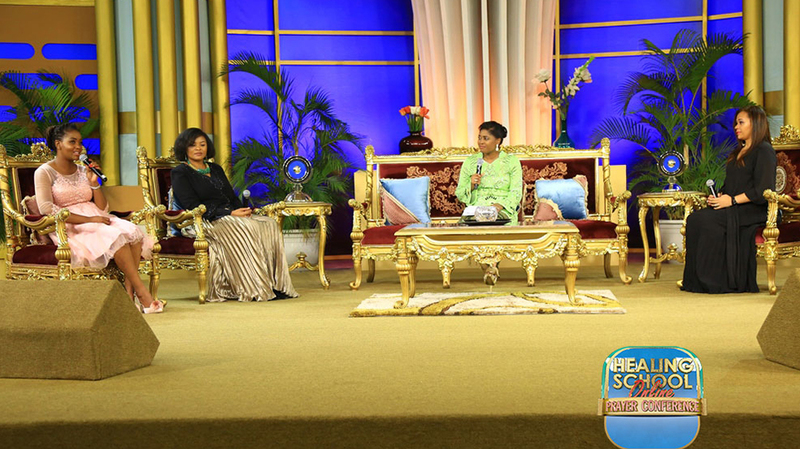 The stage was set for a special time to recount the transformational impact resulting from the 2018 Prayer Conferences, during the Healing School Sessions. 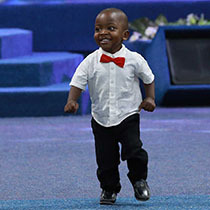 Indeed the harvest of miracles, testimonies, salvation and restoration were boundless. Glory to God! 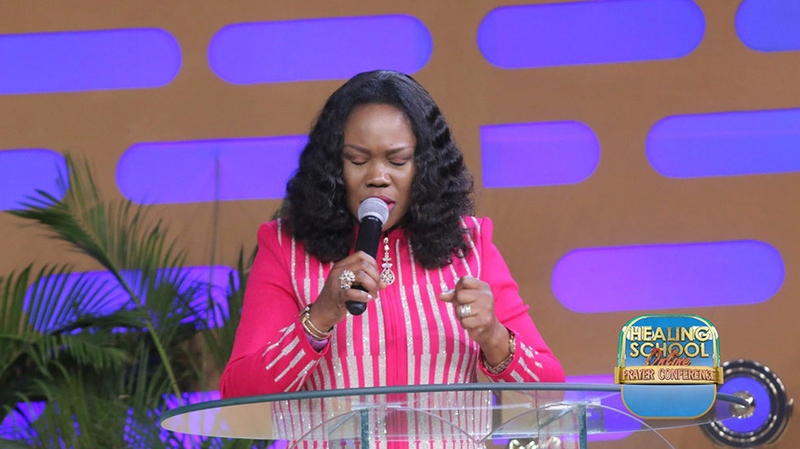 With great expectations for the upcoming 2019 Autumn Session, the esteemed Zonal Pastor of Christ Embassy Nigeria Mid-West Zone, Pastor Mary Owase, led in fervent prayers for a seamless attendance for all who are registered for the session and for many more who desire to come. 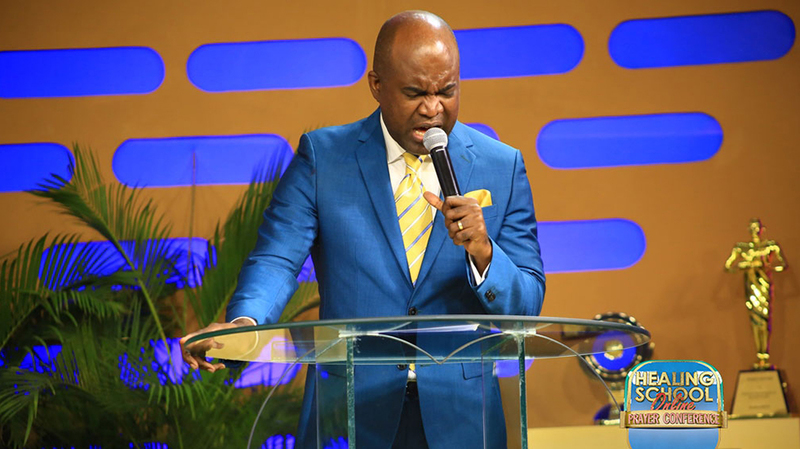 Still in the atmosphere of prayer, divine ability and wisdom were ministered as the esteemed Director of Church Growth International, Pastor Lanre Alabi, enjoined all to pray intently for the staff and volunteer workers of the Healing School. 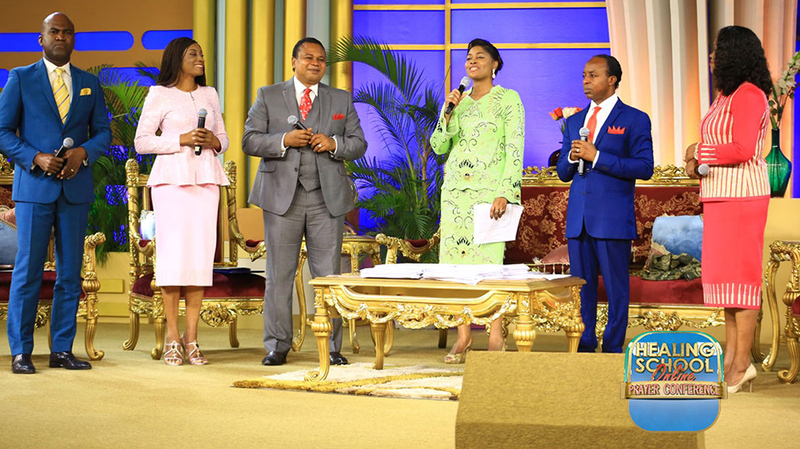 Every moment of labor in prayer at the conference was rewarding with notes of victory and words of faith released into the realm of the sprit, ushering in seasons of divine healing and health for many around the world. 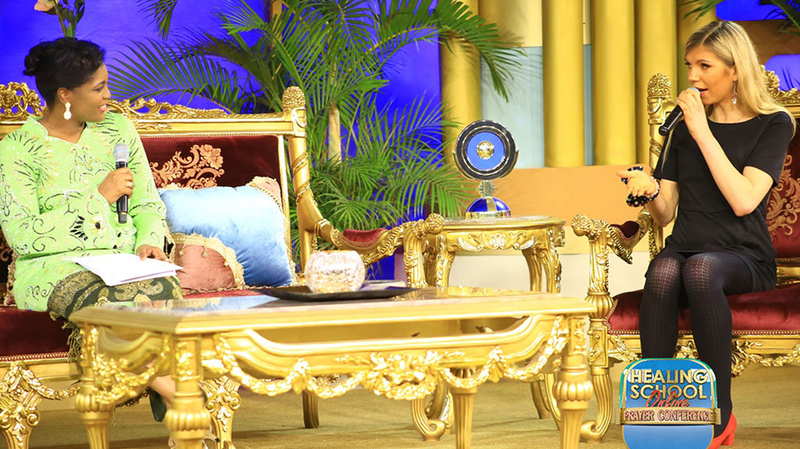 Healing testimonies remain an invaluable expression of the love and kindness of God, an infallible proof of the power of God in the affairs of men. 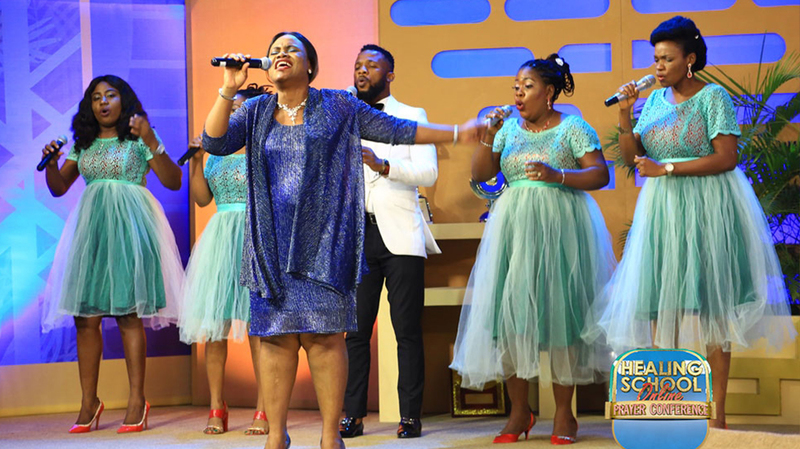 “Living testimonies”, as aptly described by the esteemed Pastor Deola Phillips, were live at the prayer conference to share their indelible encounters with the healing power of God at the Healing School. These were past students whose stories of triumphant faith inspired the hearts of the sick and needy watching from more than 200 countries. 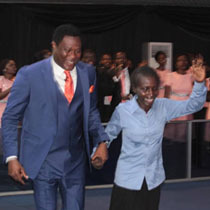 From spiritual attacks, to breast cancer, neuroendocrine tumor, rheumatic heart disease, etc., they not only narrated their supernatural healing from those debilitating illnesses when the man of God, Pastor Chris, ministered to them but were also radiant with life, victory, love and passion for the Master who healed and restored them. The conference progressed with riveting talk shows featuring distinguished senior ministers including members of the Central Executive Council, Rev. Ray Okocha and Evang. 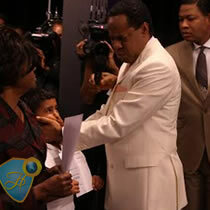 (Dr.) Eddy Owase, as well as intense sessions of prayer for the sick around the world. 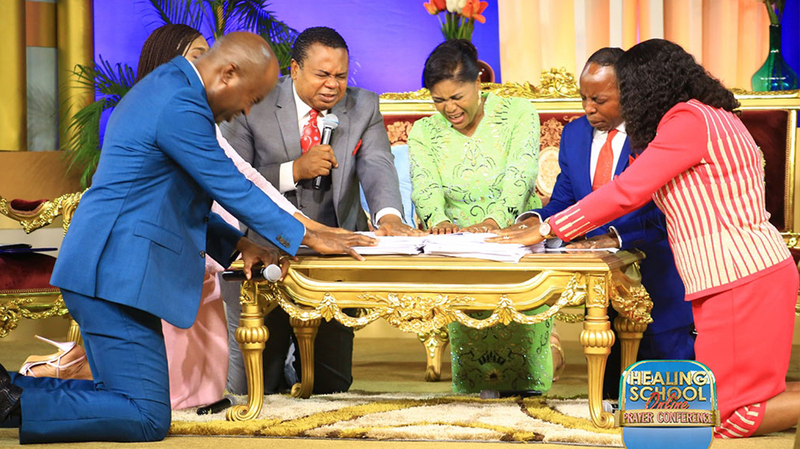 It came to a climax when the ministers began to intercede specially for all those who sent in prayer requests for healing in their bodies and for their loved ones. What a moment of power it was as the ministers boldly announced words of healing and restoration on those afflicted with kidney diseases, poor eyesight and other infirmities! Testimonies followed signs and wonders, all wrought by the power of God that swept across the nations in that special prayer segment: Kelvin from the United States stood up from the wheelchair for the first time after 6 years of incapacitation due to spinal cord compression, and began to walk around in his house. John from the United Kingdom rejoiced as his brother who was hitherto mentally challenged, became calm instantly after the prayers, called him by his name for the first time in 6 months and requested for a meal. 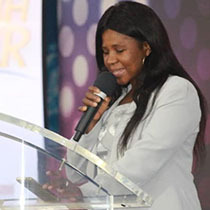 There was great celebration; growths, pains and weakness disappeared from many who testified through the contact centers. Many responded to the altar call and were launched into a glorious new life in Christ. 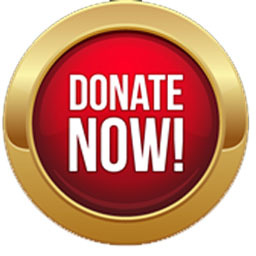 Sunday, February 24th will remain another memorable day in history, replete with healings, miracles, salvation and the birthing of new seasons of healing and health, through the Healing School. 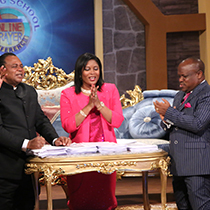 The relevance and impact of the Healing School of Pastor Chris continues to spread as the waters cover the sea. Be a part of the 2019 Healing School Autumn Session in Johannesburg, South Africa, today by inviting someone for the session and partnering with the Healing School. Be a part of the 2019 Healing School Autumn Session in Johannesburg, South Africa, today by inviting someone for the session and partnering with the Healing School.